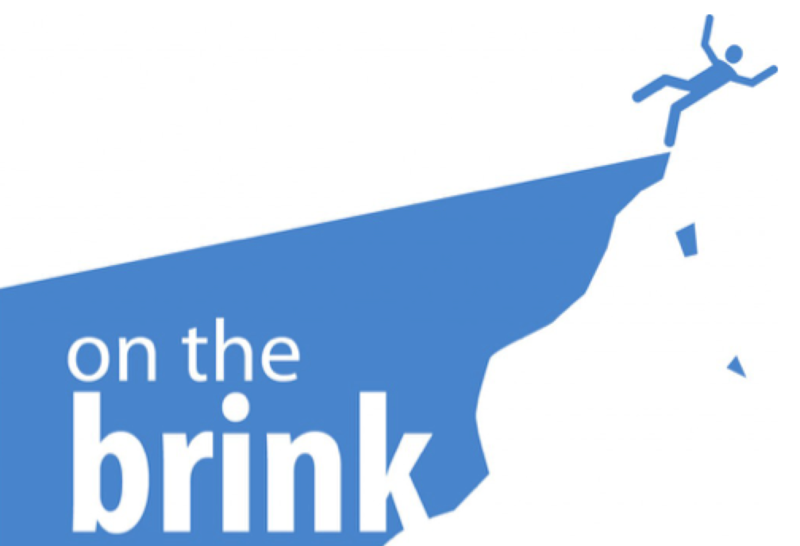 In this bittersweet edition of On The Brink, we’re bidding adieu to Jonathan before he embarks across the country for an adventurous next step in his career. We sat down one last time to hear his parting words on the ups and down of digital strategy over the last three years, and what he’s most looking forward to. When I came to Delucchi Plus, I was a bit more specialized in just digital advertising, and now I think I am broadly specialized (which is a bit of an oxymoron but just bear with me) in overall digital strategy rather than just the paid component. I have learned a few big things in my time at Delucchi, one of which was social advertising, like that of Facebook Ads. For a lot of our clients, I would say the budget is split between paid search and paid social, and it’s really effective. Another thing I learned in my time here was to really own SEO strategy and understand where the research fits into the various aspects of the website. I also learned how to break down SEO into its different silos so that we can look at it both specifically and broadly. How does it complement our paid strategy? And more than anything, now I know from experience that the best digital strategy is a robust one, and it is one that takes advantage of multiple channels as well as multiple aspects of the online experience. Is your site mobile friendly? Do you have a key word strategy? How are your social profiles and listings? What gaps are in your content? SEO really uses that data and market opportunity to drive strategy. That is, by far, the most effective. Before I started working at Delucchi, I saw these things as their own channels. And now I see that it is much more of a landscape, everything is really overlapped and intertwined. It’s complicated, and it’s everywhere, but my career has really benefitted from not just seeing, but owning, all of those different channels. I think that because we are a multi/full-service agency it shows that our way works and measures up to our competitors. I have learned so much about how external factors play a role in digital strategy and I don’t think I would have gotten this experience unless I was at a small-to-mid-sized agency that has that scrappy kind of approach. What Has Been Your Favorite Part of Working in Digital Strategy at Delucchi? My favorite projects have been launches, both brand and website launches. We’re not fixing anything; we’re starting from scratch. With these launches, we can really do more with them because they tend to have more money behind them and because they take advantage of every member of the agency, in some capacity. It’s neat to be able to control that from start to finish. I think those are the clients that see the most success, and it puts into practice all of those things that I just talked about. On the Other Side of That, What Has Been Your Biggest Challenge? Probably, the single biggest challenge I have encountered in this position has been working with offline conversion metrics, when you’re doing online converting efforts. For example, leasing. When consumers want to lease, often times they lease by calling and touring an apartment. It can be difficult to tie that consumer back to that ad, and assigning a direct ROAS to that conversion and that dollar value. It’s hard to do for a number of reasons, as soon as they start taking actions to lease in person, we lose track of that. What Are You Looking Forward to Most in Your New Role, and What Will You Miss About Delucchi? I am excited for an interesting, different challenge. I am always looking for something that will challenge me where I think I can learn, and my new role has new things that I don’t know how to do. However, I will miss the people at Delucchi tremendously. We are just an amazingly fun agency, filled with intelligent, interesting people. That is genuinely how I feel. We’ll miss you too, Jonathan! Best of luck in your next role, from all of us here at Delucchi Nation.